Short-term boot camp type schools for troubled teens. Learn the pros and cons of juvenile boot camp programs, the cost, and which teens are best suited for these types of programs. Juvenile boot camp, or teen boot camp, programs are typically short term intense programs. This article on the juvenile boot camp debate addresses the pros and cons of this type of youth program. Keep reading to learn whether a boot camp program is right for your teen. Boot camps for teens give parents and families options for a number of different issues or interests. 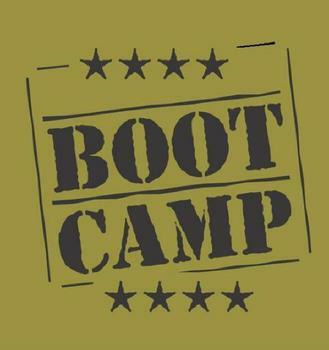 Learn more about the different types of boot camps and to see if this is a good option for your youth or troubled teen. In the article we will also discuss a general price range for attending a teen boot camp. Looking for a teen summer camp? 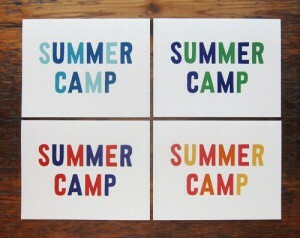 Not all summer camps are created equal. This article will help you decide which summer camp may be the most appropriate camp for your teen. Also, find out how much teen summer camps cost. When parents thinks of brat camps they often envision a troubled youth program, much like the TV show ‘Brat Camp’. 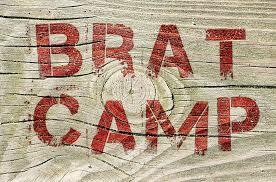 This article will help define what Brat Camps are and the types of issues they specialize in. Find out if a brat camp is right for your teen in this article.